A modern bungalow in the village of Tudweiliog on the Llyn Peninsula North Wales. 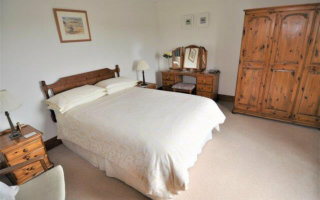 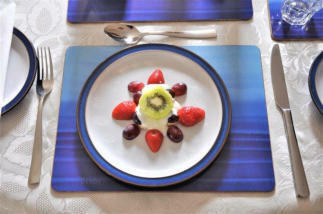 Gerwen is only a few minutes walk to the Lion Hotel and Restaurant in Tudweiliog on the Llyn Peninsula in North Wales. 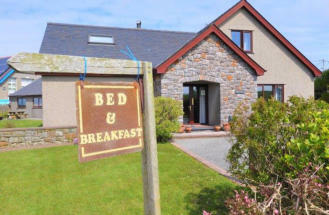 There are two paths from Tudweiliog leading to the Llyn Peninsula coastal path with one leading directly to the sandy beach of Porth Towyn whilst to the south lies Porth Colmon accessed by walking along the coastal path. Gerwen is only a few minutes walk to the Lion Hotel and Restaurant in Tudweiliog on the Llyn Peninsula in North Wales. 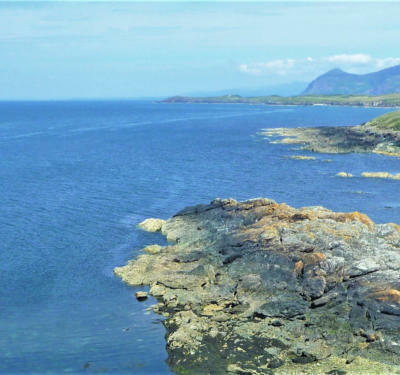 There are two paths from Tudweiliog leading to the Llyn Peninsula coastal path with one leading directly to the sandy beach of Porth Towyn whilst to the south lies Porth Colmon accessed by walking along the coastal path.